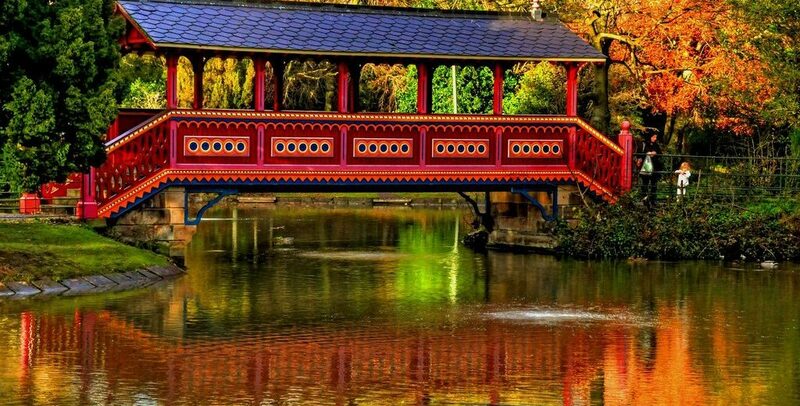 Merseyside Civic Society present an evening of discussion about Birkenhead Park—the first publicly funded park in Britain—and the potential for it to be included in an expanded Liverpool World Heritage Site. Refreshments from 5:30pm. Presentations at 6pm. Park visit at 7pm. Free to MCS and Affiliated Society members. Other visitors, £3 donation. Read more on the Merseyside Civic Society page.